Microsoft is testing a microblogging service called OfficeTalk that is much like Twitter. The service is designed for the enterprise and appears it will be offered as an on-premise service. OfficeTalk is being developed by OfficeLabs, the Microsoft lab for testing internally developed ideas. Microsoft is testing the service pretty much internally but is now accepting external requests from companies that want to join the pilot program. 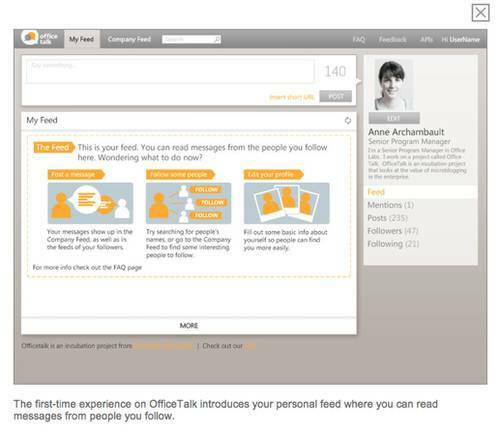 Microsoft has a few screen shots of the OfficeTalk user interface. People create profiles. They communicate in 140 characters or less. You read the message of the people you follow. It includes a search functionality to find people on the service. A company feed shows the posts of all the people who are posting. Like Twitter, you can see the person’s profile, the number of mentions, posts, followers and people who the user is following. It also has a url shortening service and threaded conversations they call comments. Microsoft is pretty late to the market with OfficeTalk. 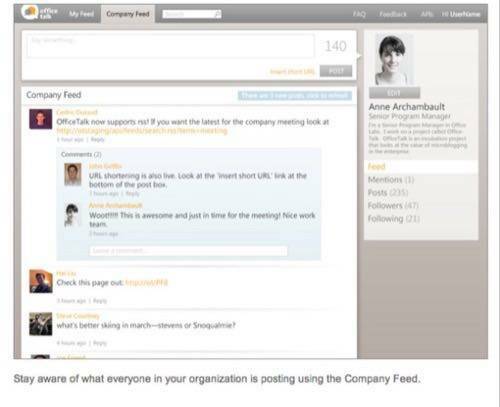 Socialtext, Socialcast, Yammer and a host of others have been offering their services for at least a year.  It could be a service that integrates with Sharepoint or the Office suite. OfficeTalk is very early in development but it’s clear that Microsoft is seeking to differentiate by offering it as an on-premise service. The reality is that Microsoft will continue to offer on-premise and cloud-based services for a long time across a good part of its product line. So why limit OfficeTalk to on-premise? We are sure that will change. A microblogging service is a natural cloud offering.